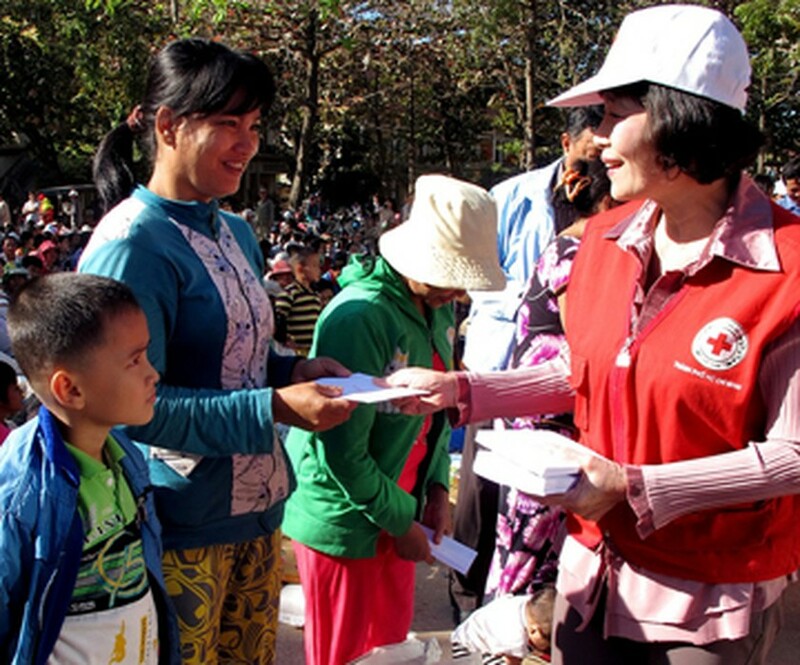 Vietnam Red Cross on January 9 said that through their branches in provinces and cities across the country they have already distributed nearly 1.15 million gifts to victims of Agent Orange and to the poor and needy for the coming Tet Lunar New Year. 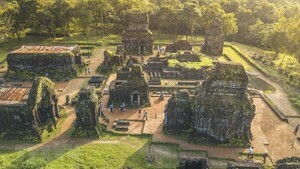 Despite facing difficulties, 23 provinces and cities were able to mobilize donations for thousands of gifts that were given away by the Vietnam Red Cross. Beside gifts, the Red Cross organized charitable activities in localities like free health checks, medicines and free wheelchairs for the poor disabled and Agent Orange victims. Vietnam Red Cross will also assist disadvantaged people in the northern region with 3,800 woollen blankets to cope with the cold, which is badly affecting their lives and health.